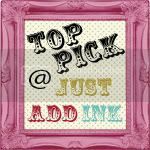 Spring Blossom Journey: Just Add Ink #198 Blog Hop! 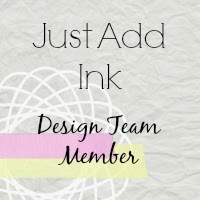 You've reached the last stop on the Just Add Ink blog hop! This week the challenge at JAI is to play along with our blog hop inspiration using your envelope punch board or thinlets! You should have arrived from Tina's blog - wasn't her album fantastic! 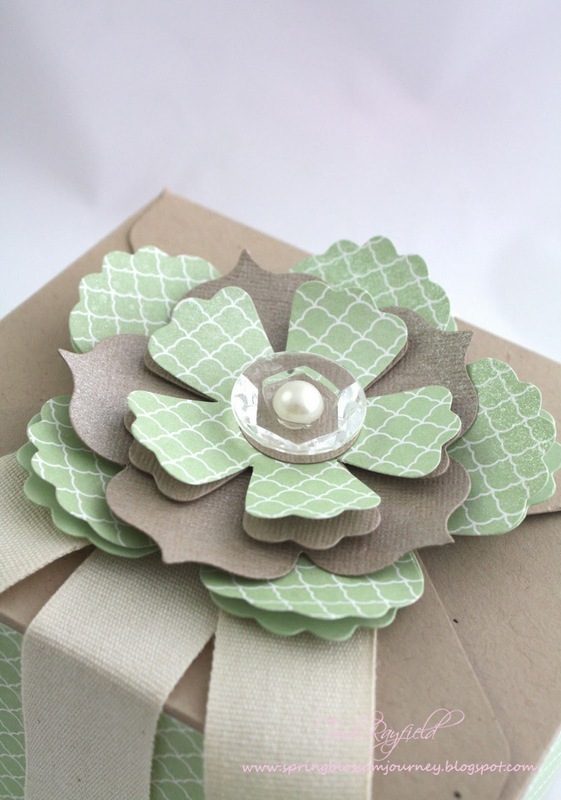 For the blog hop I've used the envelope punch board to make a gift box and a envelope! It's was my Mum's 60th Birthday recently so this was the perfect opportunity to spend the morning in the craft room and make something extra special for her. 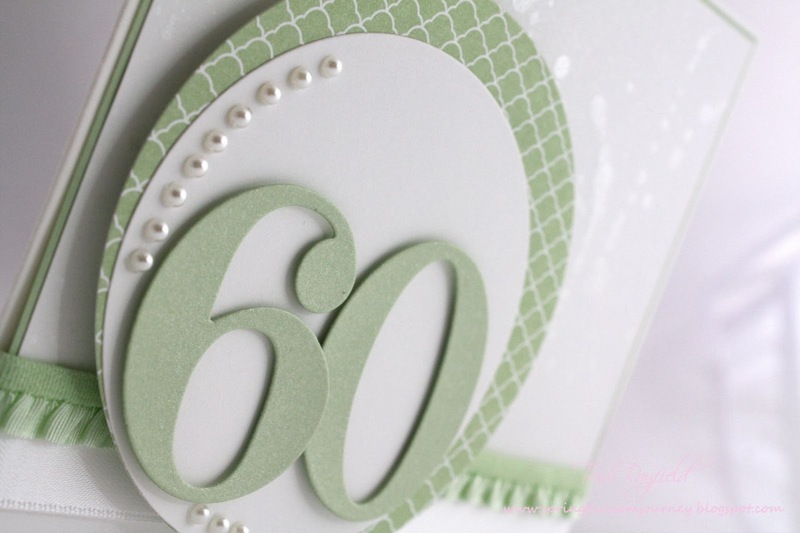 A simple card with no fuss lets the 60 stand out! 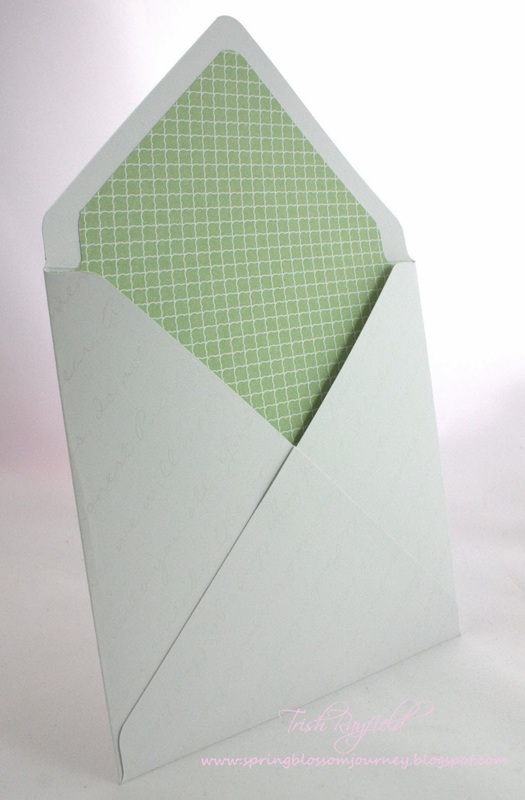 I followed the instructions on the envelope punch board to make this envelope however I used a tutorial here for the envelope liner. The box I made to put her present in was made with the guidance from this tutorial on pintrest! I did modify it for this size I needed but other than that I couldn't believe how easy it was to make a box with the envelope punch board. 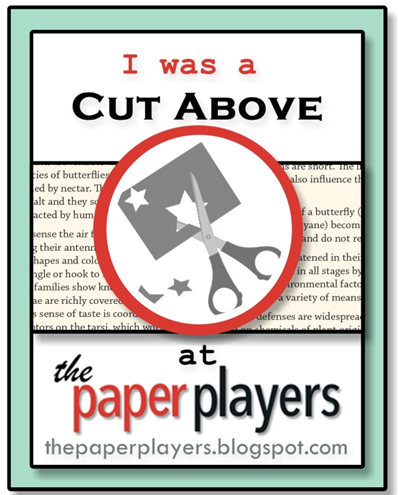 Thanks for hopping along with the JAI blog hop and the first challenge of 2014. 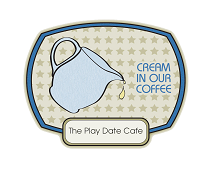 The Design Team are all looking forward to seeing your creations so don't forget to link them up! Trish, we have both found these tools just perfect to make that special birthday extra special with a beautifully coordinated gift set. I love the soft colours you have used and I am sure your mum is going to just LOVE it! Your box is gorgeous and a lovely combination of colours. So fresh and clean. Trish this is a gorgeous project for a special birthday. How beautiful! I am sure your Mum would love it. Love the colours too! 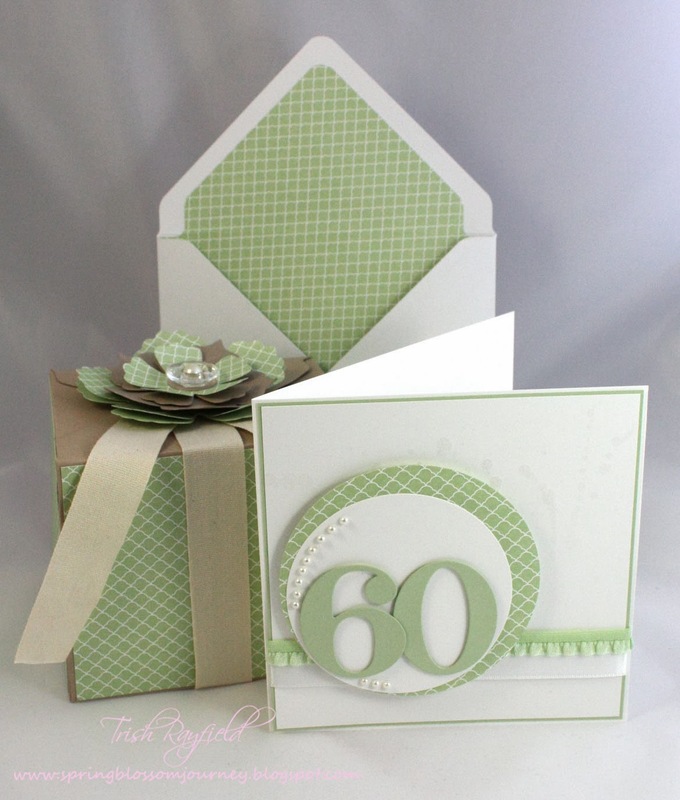 Trish, That is a lovely clean card, and a great gift box to boot, love the green! Wow! Beautiful, elegant gifts for your Mum, Trish. Your choice of colours is stunning, and I love how you decorated the box.